Our team of carefully selected and highly qualified instructors will provide for you the best mind - body - workout experience in a warm and welcoming fitness environment. The members of Team Tonic will inspire you with a challenging, dynamic and innovative experience to help you reach your personal best. 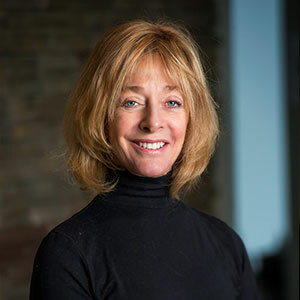 Cynthia has been teaching classical Pilates for 20 years and has studied with four of the six first generation teachers (Elders) of Pilates and holds certificates of her extensive studies with them. 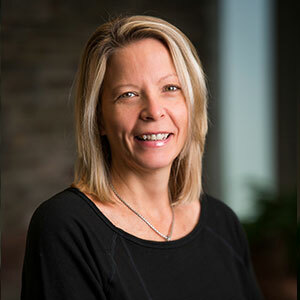 She has a BFA degree from Bowling Green State University and studied Exercise Science at the University of Toledo and continues to study with Master teachers Michele Larsson and Patricia Guyton. 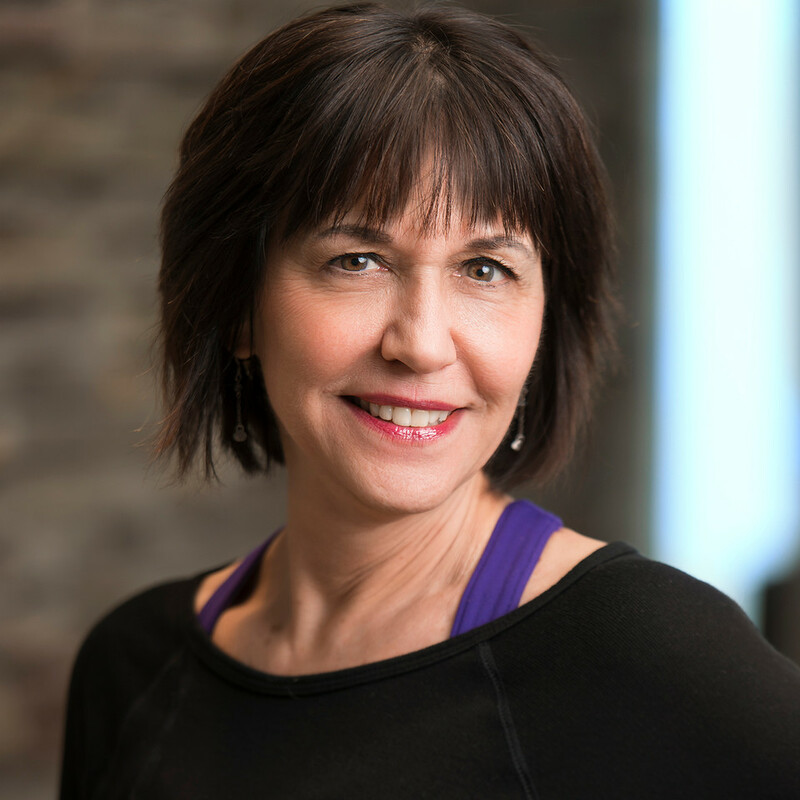 Cynthia is certified through the Pilates Method Alliance, the only professional organization that upholds the integrity of the method as developed by its originator, Joseph Pilates. 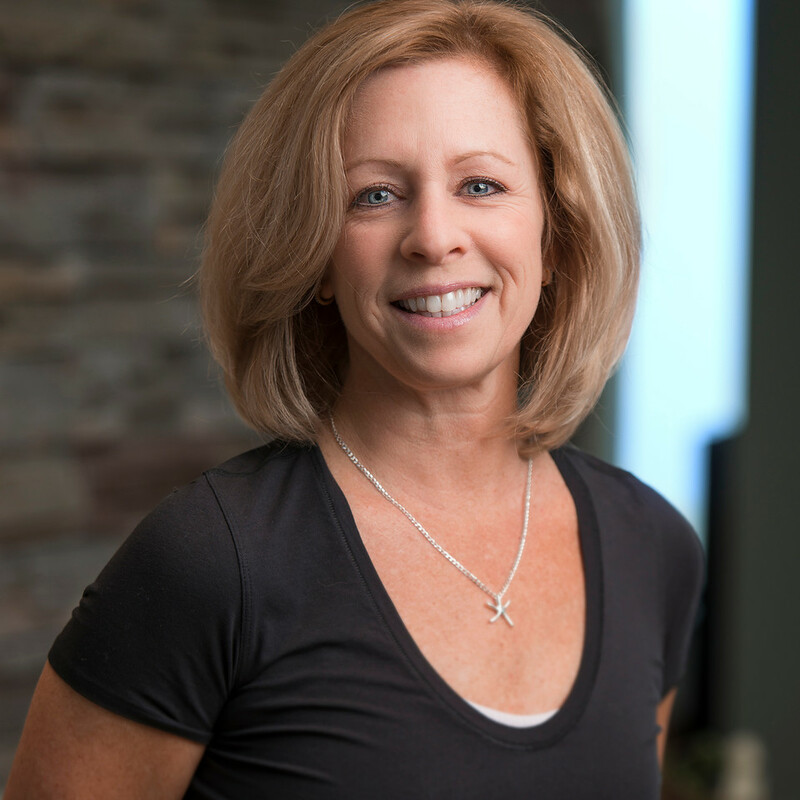 She has the only PMA approved Pilates Teacher-Training Program in Toledo and she continues to instill her passion for the work by training others to teach “true” Pilates. 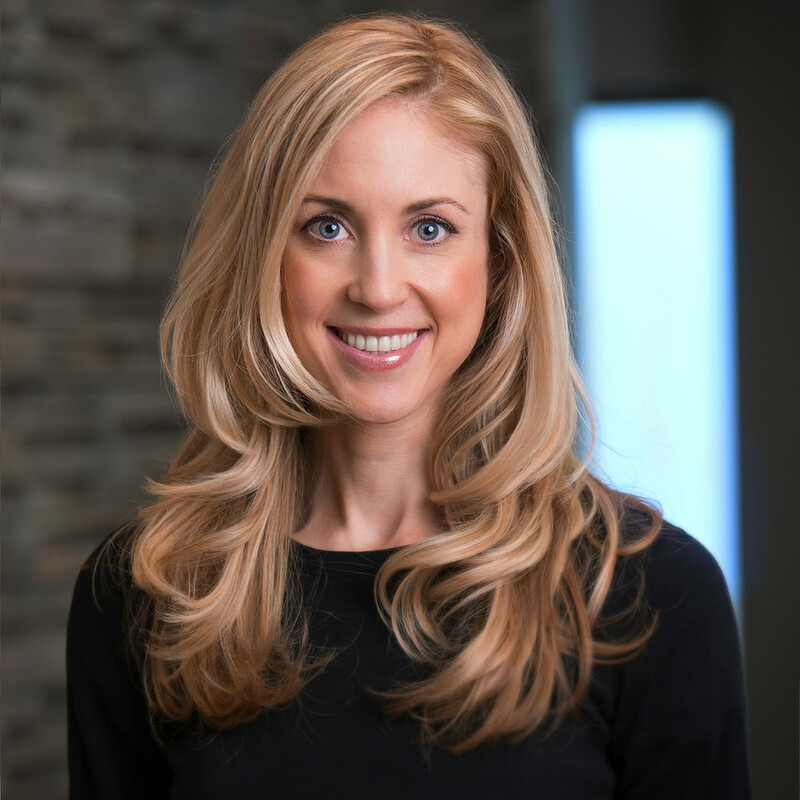 Because of her diverse background and training in Pilates methodology, she has been successful working with persons who need therapy and strength training following knee, hip and shoulder replacements as well as with post breast reconstruction patients. 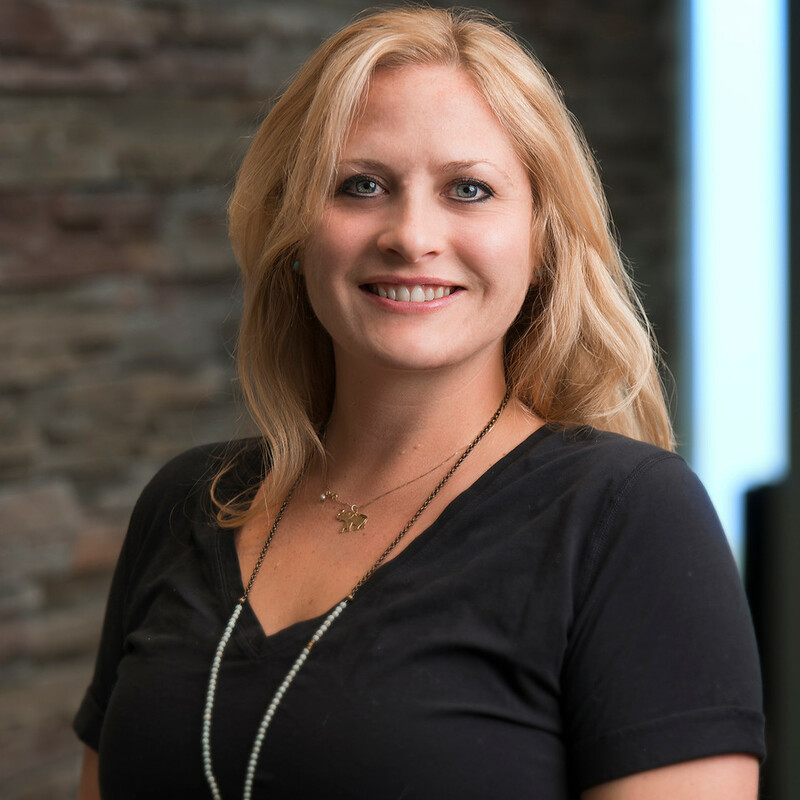 The results she has been able to attain for her clients have grown her passion for the method which she enjoys sharing with clients and students alike. Emily graduated from the University of Toledo where she holds a Bachelors degree in marketing and business management. 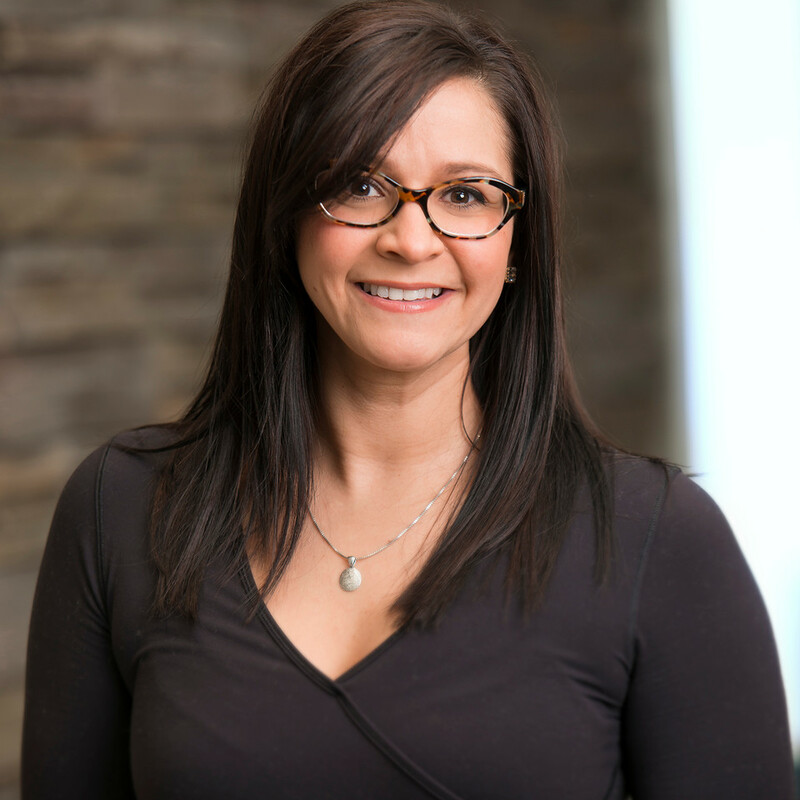 After several years in sales she decided to purse her passion for health and wellness. She is a certified Stott Pilates and Beyond Barre Instructor. She began studying Pilates to help lengthen and stretch her body and fell in love with the transformation process. Emily is a motivated instructor who loves providing clients of all backgrounds with challenging workouts to help them reach their full fitness potential. When she is not teaching you can find her enjoying time with her family and friends with a glass of wine. Sue started her yoga journey over 10 years ago while searching for more alternative health methods. Her personal yoga practice became her passion and in 2008 she became certified in Vinyasa Flow and Hatha Yoga through Yoga Fit. She continued her teachings with a certification to teach seniors in 2010 while simultaneously raising her young children. Her passion continues and in 2011 she graduated from Lourdes University with a Bachelors of Arts Degree in Allied Health. Sue plans to further her journey as an advocate in the wellness industry. When not teaching, you can find Sue enjoying life with her husband and three boys. Phoebe has been a yoga practitioner for over twenty years. Beginning in Junior High School, she and her dad took classes in the Iyengar tradition at the 577 Foundation in Perrysburg. It was there that she began to realize the benefits of yoga, not only on herself but in the diversity of age groups in the class. In 2007 she was certified to teach at the 200 hundred level through Yoga Works in Seattle, WA, where she began teaching. She eventually moved back to Ohio to be closer to her family, where she found the beautiful Tonic studio. Since 2012 she has been the studio manager at Tonic and is teaching classes several times a week there. She has most recently become a certified Relax and Renew Restorative Yoga Teacher, studying under Judith Lasater in San Francisco. In addition, Phoebe is a jewelry designer and artist. She sells her work at local galleries and art shows making new creations regularly out of her home studio. She is so grateful to be part of the creative community as well as the wonderful yoga and wellness community that Tonic has to offer. Heather is a certified Yoga (200-RYT) instructor who has been practicing since 2008. Within 6 months of her first yoga class, she was hooked on the amazing physical and mental benefits of a regular practice. As a recipient of great instruction, she finds joy in bringing the gift of yoga to all her students regardless of experience. Favorite yoga pose: ardha chandrasana (half moon) because it is so expansive! Mare is a yoga practitioner of over 13 years, receiving her first 200hr RYT in 2010, through one of the most respected Ashtanga training programs, It’s Yoga in Sonoma, California. In 2013, she completed her second 200hr RYT with Power Yoga Chicago. She is currently working on her master level certification and spends much of her time traveling and attending workshops to continuing her education to bring the best to TONIC. As an eternal student, her desire to explore all forms of yoga continues and her practice is constantly changing and evolving. Through her quest to deepen her personal practice, yoga became an essential part her everyday lifestyle and has inspired her to spread this love of yoga to other eager beings. Her practice is rooted in ancient teachings built for the modern yogi. Her classes are a fusion of traditional Ashtanga blended with the powerful flow of Vinyasa and is designed to help connect your mind, body, and breath. Mare invites and encourages anyone and everyone to practice yoga. Come awaken your internal fire with Mare! A student of yoga since her twenties,Nancy began studying with Yogi Amrit Desai in 2007,one of the earliest pioneers of yoga in the west. She has Certification in the Amrit Method Yoga Instructor LevelI and II,Master Yoga Nidra Meditation Facilitator, and Amrit Method ReikiMaster (Usui Lineage). 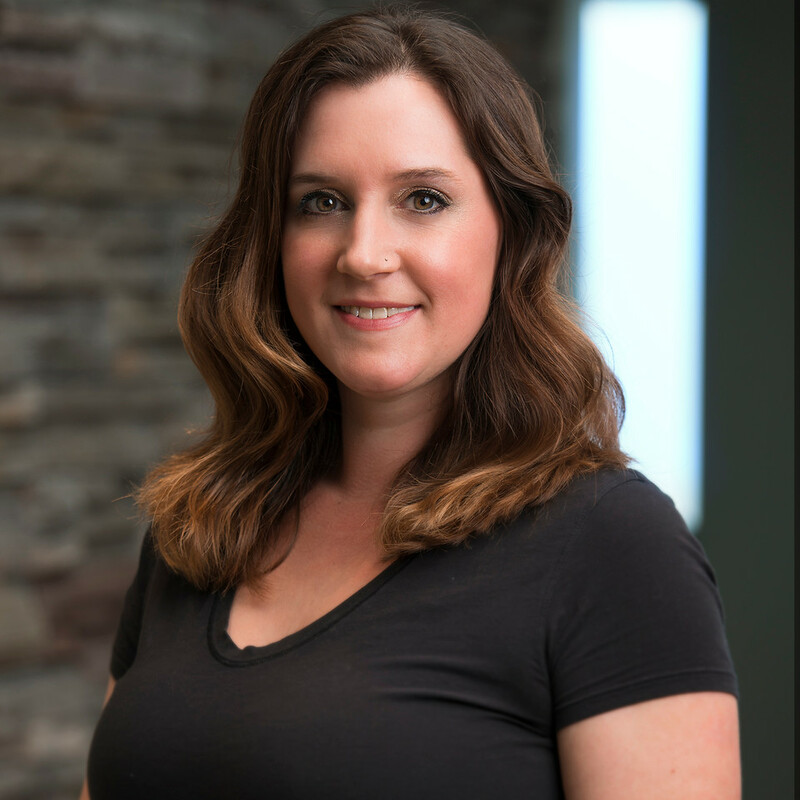 Nancy is a practicing Licensed Massage Therapist,Registered Nurse and TranspersonalEnergy Therapist having an extensive background in breath practices, andanatomy both physically and energetically. She applies the seven integrative principals of Intention, Alignment, Breath, Inward Focus, Concentration, Meditative Awareness, and Integration in her teaching. A native of Washington state, Erin has been an avid athlete, dancer and outdoor enthusiast and her entire life. 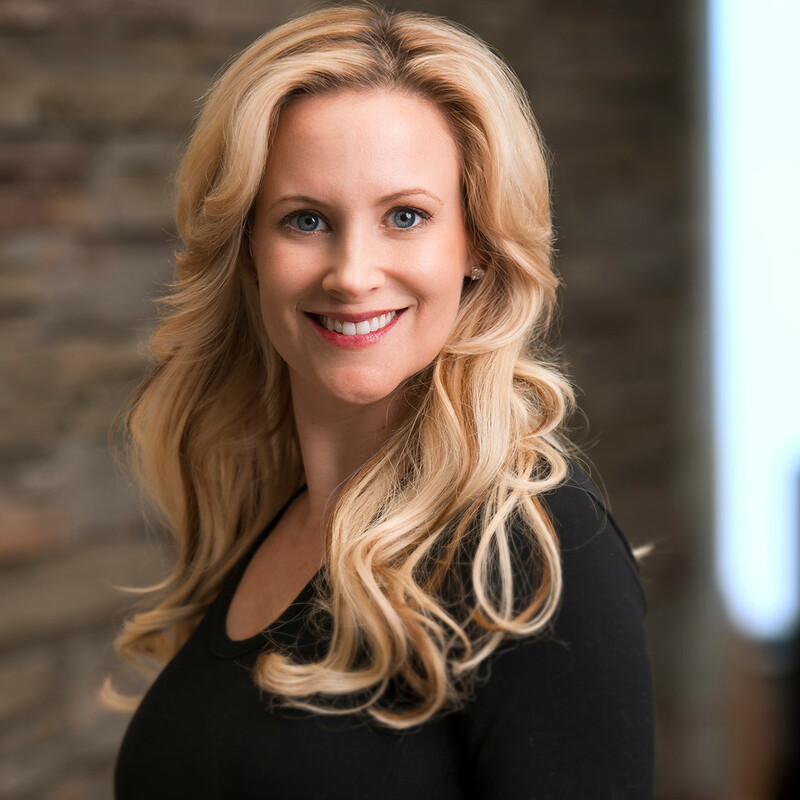 Erin is certified in Yoga, Prenatal Yoga, Prenatal/Postpartum Fitness, BeyondBarre and is a PMA Certified Pilates Teacher. Erin continues to deepen her practices through continued education and self study and weaves her experiences from across the globe and passion for movement into all of her teachings. Erin leads powerful and enthusiastic classes, workshops and retreats that leave you with a deeper sense of purpose, balance and community. 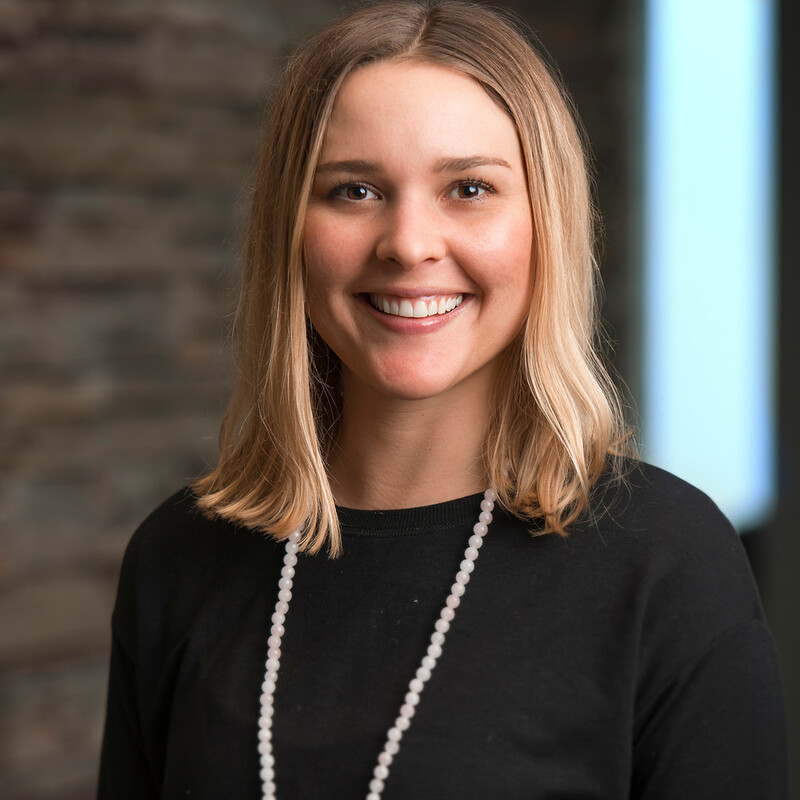 Erin graduated with a Bachelors degree in Accounting from the University of Colorado- Boulder and a Masters in Taxation from the University of Washington. When not teaching, you can find Erin traveling, skiing, golfing, kayaking or hiking outdoors with her husband, twin boys and dog Betzy. We offer group and private fitness instruction, teacher trainings, workshops, private events and a place to relax for our blossoming community of like-minded individuals. Enjoy shopping in our unique and stylish retail boutique.